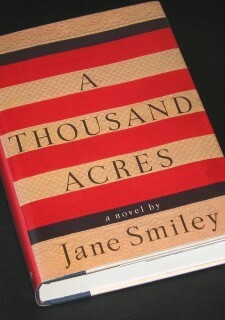 Reserved for Guest Editor -- Jane Smiley is a major American writer who deserves all the recognition she receives. This impression is reserved for someone who knows all of her works extremely well enough to leave her a worthier impression than I can ever write. Professionally at least, Smiley has always been a keen admirer of Jonathan Franzen, and vice-versa.